Balance and equality, a matter of survival for the music industry? Equality is the new paradigm, public fundings is regularly considering gender balance, but are we moving forward fast enough? What is the importance of role models and breaking the norm? How are the working conditions for female artists. What do the stat’s say. Who’s in power? And what about the audience? 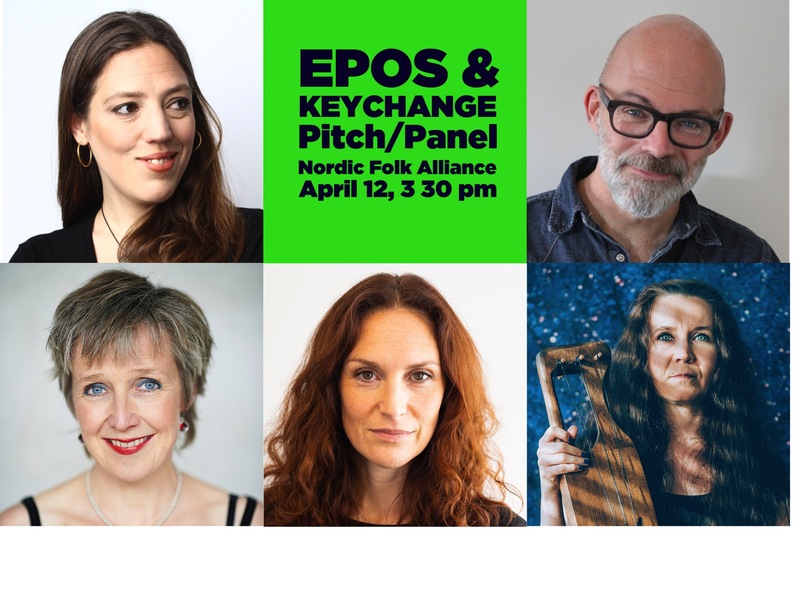 Join us for a talk about what has actually changed for the women within the folk music industry, paygaps, shared parental leaves and day care. Hear about EPOS and Keychange’s work for a more balanced music life. Hear about communities and initiatives making change. Meet female artists from the Nordic countries and hear about their experiences. A talk about the future! Promoter for Children’s Music and Social Media Manager at Musikcentrum Öst. Mia combines work at Musikcentrum Öst with freelance work as a singer, actor and performer in various genres and have toured, produced and performed since 1998. Mia identifies as a feminist since the late 70:s and has kept herself updated on gender issues ever since. Päivi Hirvonen is a Helsinki based musician and composer – violin, voice and bowed lyre as her instruments. She is a master of tradition while also creating new traditions, and in her music and artistry both sensitivity and strength meet. During her career as professional musician she has played varying genres from folk and popular music to classical and performed both solo and with different ensembles and bands touring in Finland and abroad (for instance Sweden, Denmark, Norway, Spain, Germany, Belgium, Taiwan, Malaysia and Japan). Päivi’s debut solo album “Alku – The Beginning” was released on January 2018 by the German record label Nordic Notes. Besides her solo project, other important and active bands at the moment are Okra Playground and LempiLempi duo. Anja has a broad and long international experience and has played all over the world. With her bass clarinet Anja has cultivated a quite special sound of rhythmic ostinatos and thrilling bass lines. Anja graduated in 1998 from the Music Academy in Århus as a music teacher and from the Carl Nielsen Academy - folk music stream in 2002. Anja is also known from the bands Anja Præst Trio, Dug, Stafivia, Fabel Spendabel and Tek3. In 2004, she received the Danish Folk Music Prize for her work with establishing the Folk Music stream at the Carl Nielsen Academy. Anja was nominated as composer of the year 2009 for her solo album. In 2012 she received the Spillemands Prize at Musik over Præstø Fjord Festival. Moa has been active as a freelance musician and percussionist for the last 15 years with among others the groups Lele Lele Orchestra and Palace On Wheels as well as in in numerous various projects and collaborations. Moas main focus is Indian classical music, balkan music and cross-border interplay in different shapes: between musical genres, composition and improvisation, artist and audience, teacher and student, music and other art forms and between art and society. Moa is also the co-founder and artistic leader of the festival Stockholm Sangeet (www.stockholmsangeet.se), Scandinavias biggest festival for Indian classical music and dance and works as a tabla teacher and coordinator for the department ”Music and Dance of the World” in Stockholm Culture School. Moa has been working as a culture project leader in numerous different contexts, among others with RFoD and Stockholms Stad. 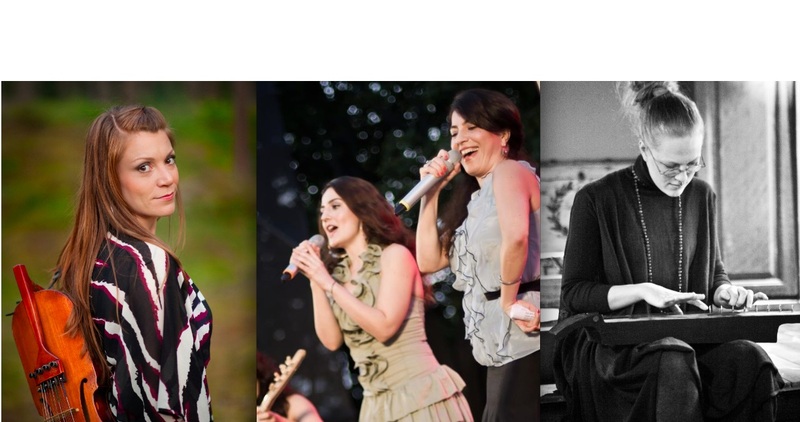 Since 2010 managing director and head of international promotion at Musikcentrum Öst/Sweden, a non profit agency and network for freelance musicians and bands in many genres such as world music, contemporary, jazz, folk, electronic and more. MCÖ has organized showcases and collaborations with a number of international fairs and expos over the years and was also the first international partner to team up with the global gender balance project Keychange. Before that Ragnar combined playing music and organizing clubs with a number of positions at The Swedish Film institute, manager of different distribution funds, head of cinema distribution and programming, acquisition of rights etc. Ragnar, with his club SEKT, was also one of the founders of Sound of Stockholm, a festival for avant garde and experimental music that both has been awarded the most gender equal festival in Northern Europe by the female composers of Sweden and partner in the C3⊂IC hosted by among others TMW last year. 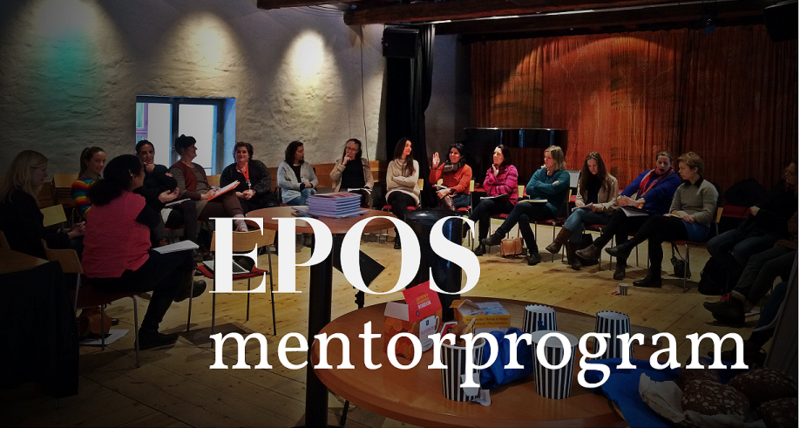 About EPOS: A network and a member organization, based in Sweden, that are working to increase gender balance and plurality in the folk/world and dance music field. The name stands for Equality and Plurality On Stage. 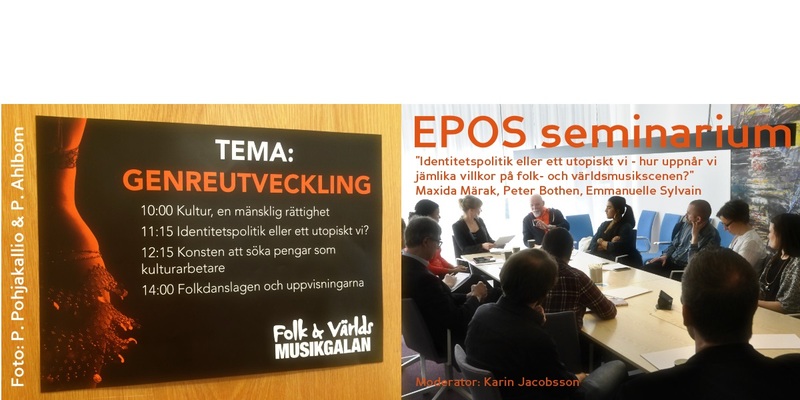 An “epos”, “epic” in swedish, is also a great story in itself containing a multitude of stories with many characters and diverse protagonists. EPOS' strive is for the music and dance fields to in the same way have room for a diversity of alternating narratives, characters, songs, perspective and protagonists, who meet and influence each other in a constant interaction with the moving hierarchies. EPOS organizes network activities, projects, mentor programs and public events as well as different collaboration projects. The network is open to anyone, regardless of gender and profession, who shares EPOS' strive for equality and plurality on stage. www.epos.nu. About Keychange: A global projekt for a more balanced music industry founded in 2017 by PRS For Music Foundation, Musikcentrum Öst/Sweden and Reeperbahn Festival among others. The first edition was a collaboration of seven countries and 60 female artist and music professionals took part in the network/showcase programme. From the original initiative for career development, Keyhange has initiated a pledge where +150 festivals has signed up for a balanced programme in 2022 and a Manifesto for change submitted to the EU parliament.